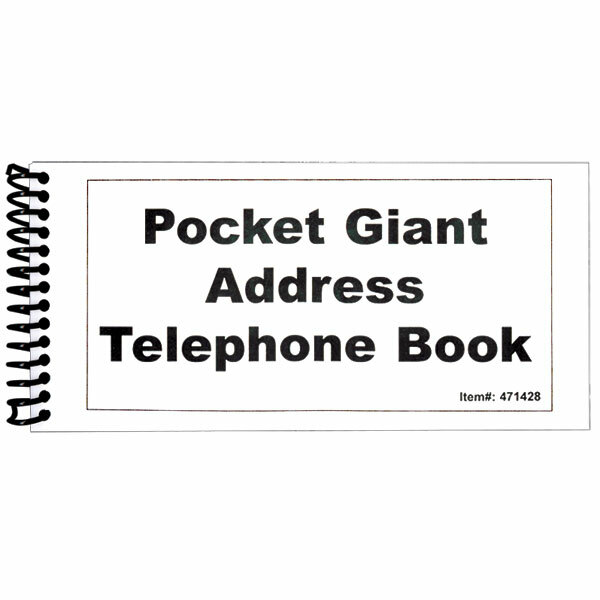 The Pocket Large Print Address Book is a spiral notebook with 49 sheets of white paper with black lines. 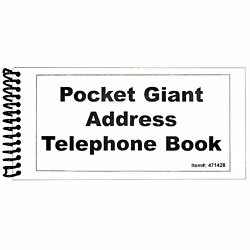 Large print. Large writing spaces. 4 1/4 x 5 1/2.